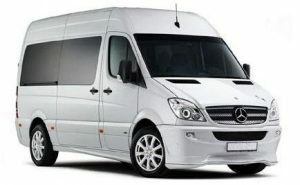 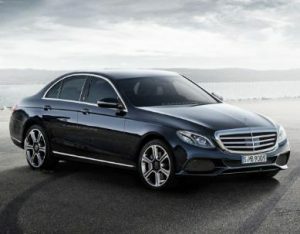 We only use Mercedes Benz vehicles that are high spec that are safe for you and your family to Lazise. 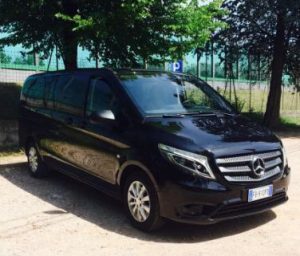 For your Lazise transfer you will get an eticket confirmation that you can print and take with you, it will have all your transfer details and a emergency number to contact if you have any issues. 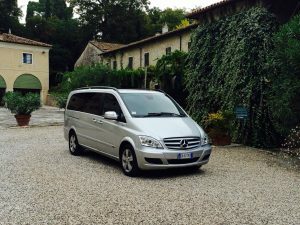 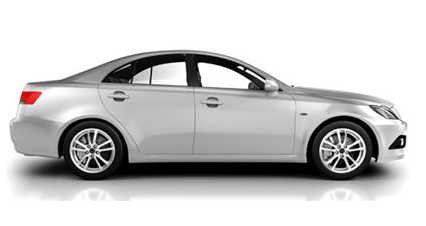 All our drivers are English speaking and friendly who will all give tips and information to you on the best places to go and things to do in Lazise.